Belle Meade Premium Cigar Shop offers many accessories for you to enjoy your cigars. Cigar cutters, lighters, humidors, cases, and pipes for quality pipe tobacco is all available to you here. 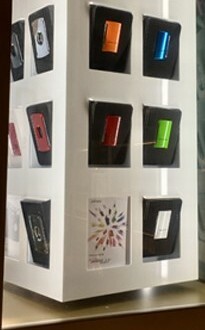 The latest in Vector lighters, cigar cutters, humidors, knives, and cases are available at Belle Meade Premium Cigar Shop. Belle Meade Premium Cigar Shop carries a wide variety of styles and brands of humidors. 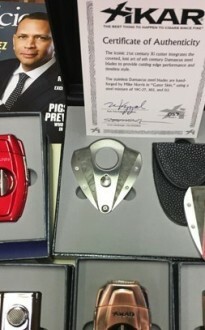 Belle Meade Premium Cigar Shop has the latest and most innovative Xikar cigar accessories including cigar cutters, knives, cases, and lighters.